Getting the best nail art pens can be tricky. There are so many different brands and makes, some that claim to be pens but aren’t, and some that are just plain useless that you will want to avoid like the plague! When it comes to making your decision there are even more things to consider – do you get a set of pens or just an individual one? 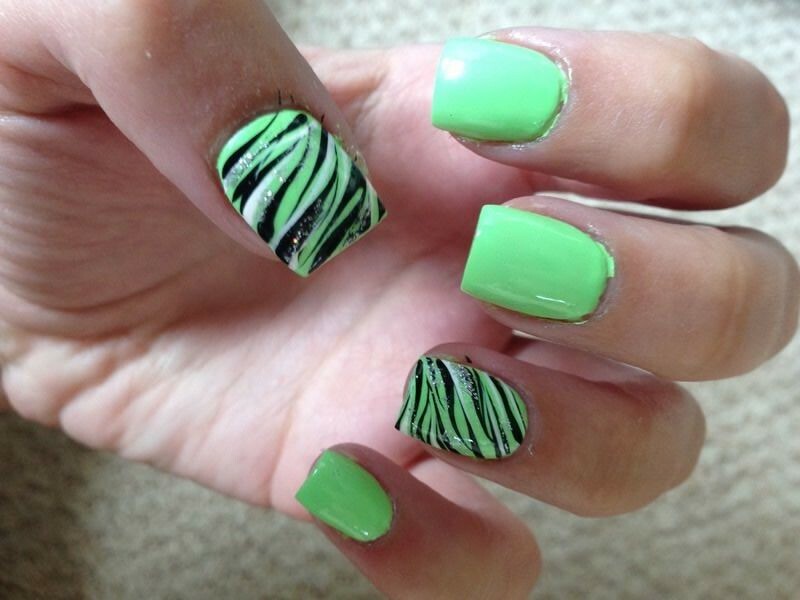 What sort is best for your nail art ability? It can be a minefield choosing the right one. That’s why we’ve reviewed the Top 5 Best Nail Art Pens to help you make the best choice when it comes to buying nail art pens. The first thing you’ll want to do is decide what type of nail art pen you want – a simple design pen, or something more intricate like a 3D nail art pen or gel polish pen. If you’re just after something fairly basic and standard then steer clear of the 3D or gel pens as they’re generally for the more advanced user. If you just want something basic for your designs then below you’ll find reviews and where to buy what we consider to be the best in the world of nail art pens. 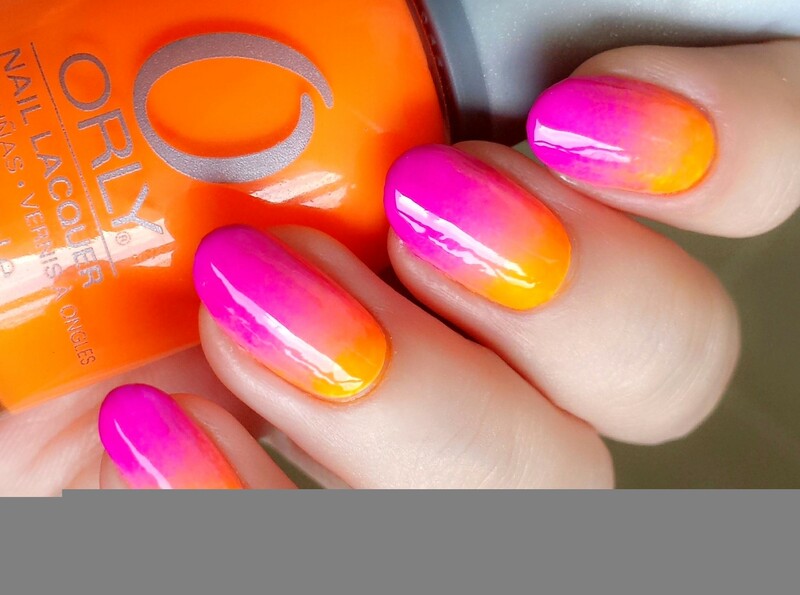 Sally Hansen are very popular when it comes to nail products. However, it seems as if they’re popularity and quality with the rest of their nail products hasn’t extended to their nail pens. Firstly, the consistency is much thinner than regular nail polish, sort of runny and watery – most likely because they are water based. So be warned about that. They also smudge massively when you apply a top coat over them, and you can’t apply them onto a top coat as they slide right off. And if you’re looking for something quick then you’ll also want to look elsewhere, as it takes an eternity for the paint to come out. Even the wide range of colours (which is a plus) is let down by the fact that each individual colour can be awful – the white for example is basically see-through. No matter how hard you press down it never stands out enough. I’ve even seen a few people say that they have exploded and leaked all over them. All-in-all steer clear of them – they’re definitely not the best nail art pens you can get. Perfect for: messing around for fun if you don’t mind wasting your money. I feel bad about putting the Nails Supreme pens in 4th position because they’re actually quite good. Where they suffer in comparison to others it that they are a little basic. They are perfect if you’re very new to nail art or are looking for some fun pens for your kids, but for anything more than that then you’ll want something a bit more advanced. The tips also have a tendency to break quite easily. Perfect for: Kids and children’s parties, novices. Get more details on Nails Supreme Nail Art Pens, or buy them on Amazon (US), Amazon (UK) or Blush Cosmetics. The Rio Professional Nail Art Kit is another good set of nail art pens. You get 6 different nail pens, a brush, a sample design chart, a DVD and user guide. The pens are decent and do a good job. The DVD is a nice touch, although unless you are a beginner then you may find that there isn’t much new on offer that you haven’t seen before. But for a novice it could be a good starting point. They also come in Metallic, Neon and Pastels as well as the Professional kit. Verdict: All round decent kit. 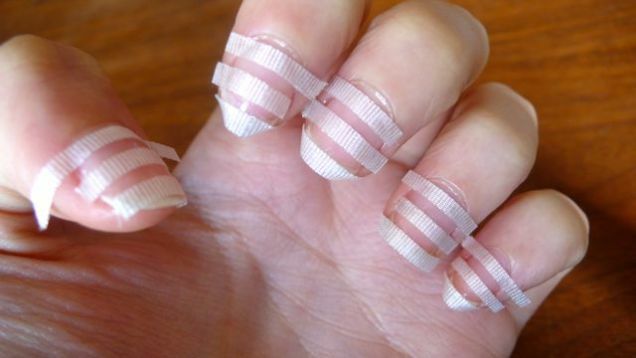 Perfect for: Beginners and casual nail artists. 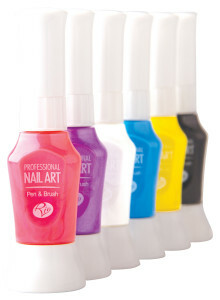 Get more details on Rio Professional Nail Art Kit or find the set on the Rio Nails website , Amazon and Argos. It was tight between the top 2, with Models Own just being beaten to first place. That’s not to take anything away from the Model’s Own nail art pens, as they are still extremely good. They’re very simple to use and make professional looking designs easy to achieve. 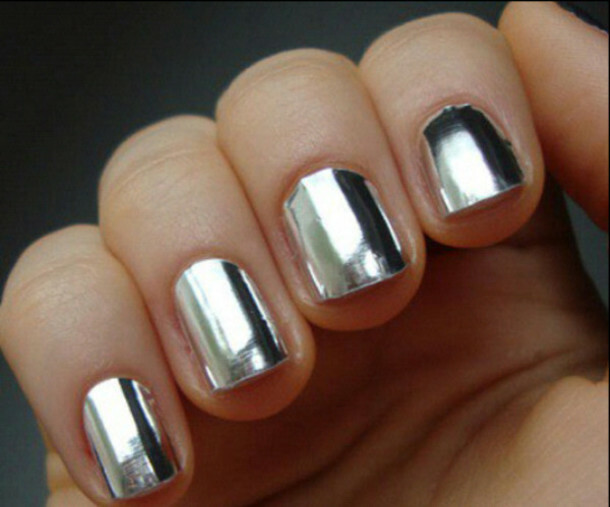 The polish is also very long lasting, something that can often be an issue with other nail art pens. A minor criticism – they take a little longer to dry than you might want. But we’re just nit-picking. Verdict: Great pens for all types of nail artists. Perfect for: Beginners through to experienced. 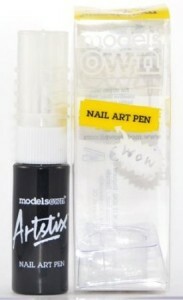 Get more details on Models Own Nail Art Pens. You can see the whole nail art pen range on Models Own website and buy them from Amazon. And our winner is – Barry M! Yes, Barry M do the best nail art pens. The Barry M pens seem to be the most popular around amongst nail artists, and with good reason. They come in a wide range of colours, are extremely reasonably priced and possibly their best asset is how easy they are to use. Regularly described as “like using sharpies on your nails” or a felt-tip pen, they are very comfortable to hold and simple to use – much like a regular pen. Perfect for drawing and creating shapes or writing. They come in black, white, silver and pink. So depending on what designs you want you have a fairly good selection of colours. There is one slight negative however – shake very well first and make sure you blob or dab a bit onto some tissue before using as otherwise you’ll get a mess all over your nails as they can be quite gloopy. Verdict: The best nail art pens! 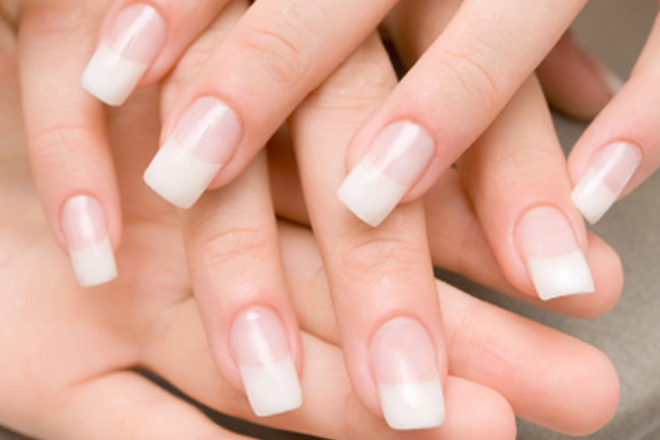 Perfect for: French manicure’s, nail art beginners and experienced users. 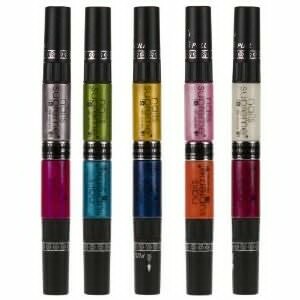 Get more details on Barry M Nail Art Pens. You can see the whole range on the Barry M website or buy them for cheaper on Amazon. Like this review? Click below to tweet it! Some other brands that are worth mentioning are Migi, who’s nail art pens are very popular. If you’re in the USA you can pick them up from Amazon for pretty cheap. Also, if you’re very experienced and skilled when it comes to nail art then your best option might be Sam Biddle nail art pens. Be warned however, they require an expert touch and should probably only be considered if you are a professional or have a lot of experience with nail designs and using nail pens. Hopefully these reviews will have helped to serve as a guide for selecting the correct pen for your needs. Once you’ve chosen one you can then use it to help with many of the designs found here NailDesignsForYou.com! So go grab a pen and get designing! What are your thoughts? Do you have a favourite? Have you had any problems with the one’s mentioned here? We”d love to hear from you in the comments below.